While precision in parameter selection is fundamental to a successful contact lens fit, comfort is the key factor that determines whether a patient will wear contact lenses. 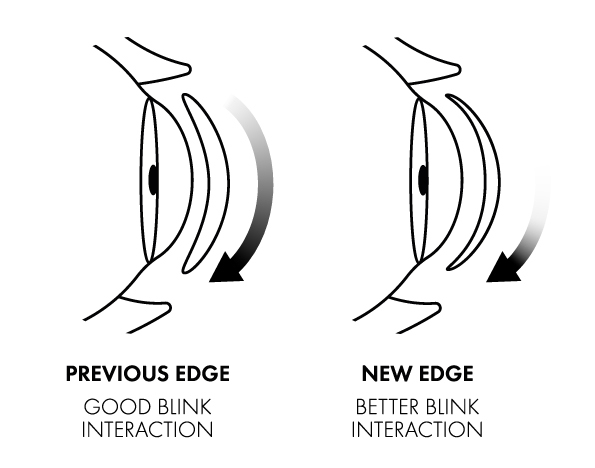 Recent studies suggest that edge design should be considered among the parameters contributing to comfortable lens wear1. 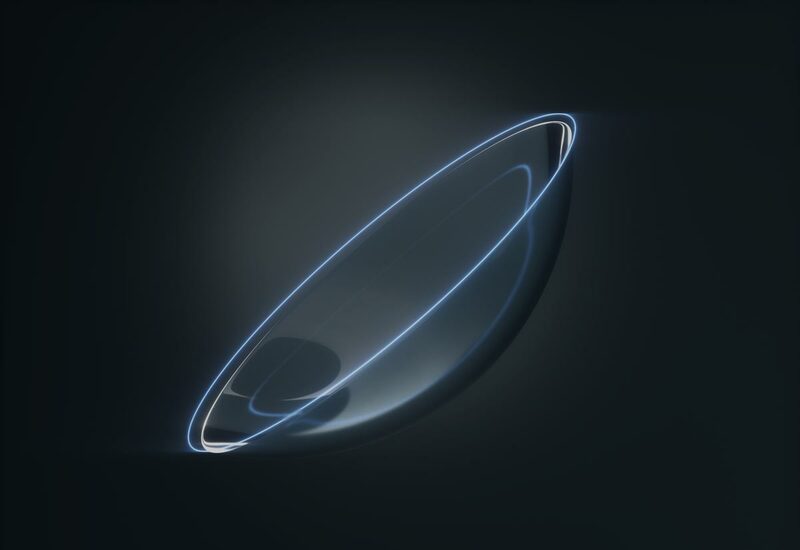 We are confident that the new edge, whose characteristics rival those of any contact lens on the market, will bring greater satisfaction to new and current Saphir Rx and Blu:gen patients. Wearing studies show that 9 out of 10 patients prefer the new design to the previous one2. 2 GREP-043. Comparison New Edge Design Vs Standard Edge with Saphir & Blu:gen. January 2018. Data on file.